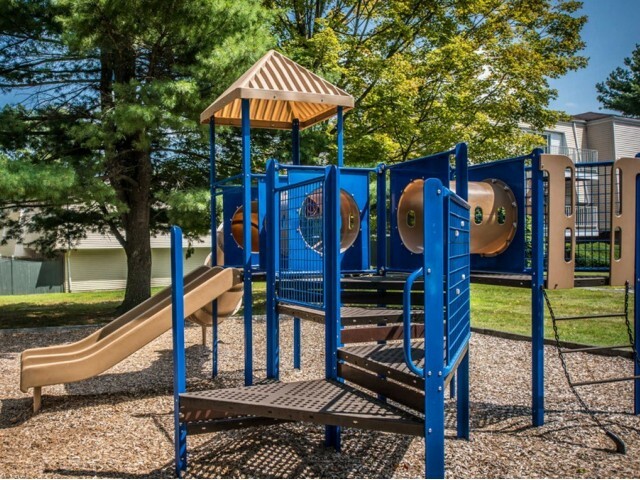 Take full advantage of community perks at our Milford MA residences. Rolling Green Apartments provides you with a wide variety of community conveniences and features just steps from your front door. 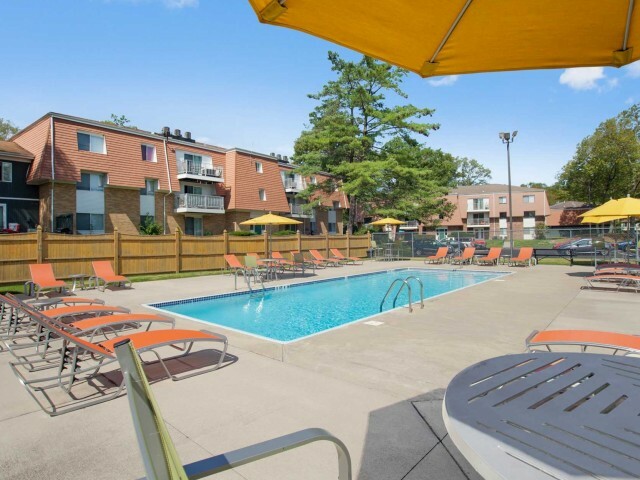 Enjoy access to amenities designed to make your life better like included utilities, online work orders and payments, and a well-equipped on-site laundry facility to save you those late night laundromat trips and make life just a little easier for you. Our community is smoke free and pet friendly, ensuring that you and your four-legged family members feel at home. Our available townhome layouts ensure you can find a space that fits with your lifestyle. Rolling Green also puts you just minutes from a major highway and less than five miles from shopping and dining. Schedule a guided community tour today to enjoy a glimpse of all that our Milford apartments have to brag about.